Full, half or part restoration to any make or marque including paintwork and interior trimming. New builds to any specification from standard to fast road, all the way up to full rally spec. Complete overhaul of engines, gearboxes, axles, differentials, suspension and brakes. 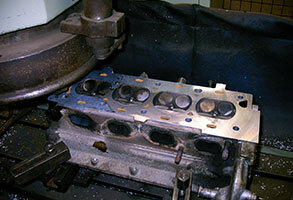 In house cylinder head machining including re-facing, porting, valve spring adjustment and valve seat angle re-cutting. 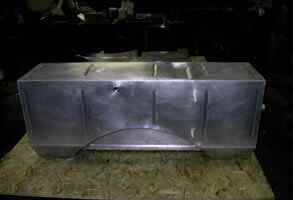 Chassis restoration – we have our own purpose built jig for some Triumph models. 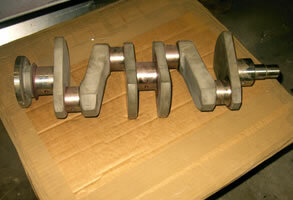 Specialist parts made for the Triumph Dolomite Sprint and Rover SD1 rally cars. Specialist machining of bespoke parts, including design and manufacture. Sump guards and under body protection designed to suit any vehicle. Auto electrical service, whether a few loose wires to tidy up or a complete re-wire from scratch. MIG and TIG welding, plasma cutting, sheet metal fabrication. 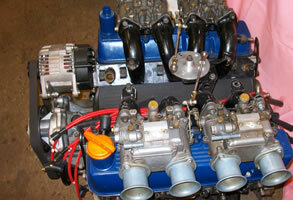 Servicing of modern, historic and classic cars. Technical service on the phone, email or face to face.